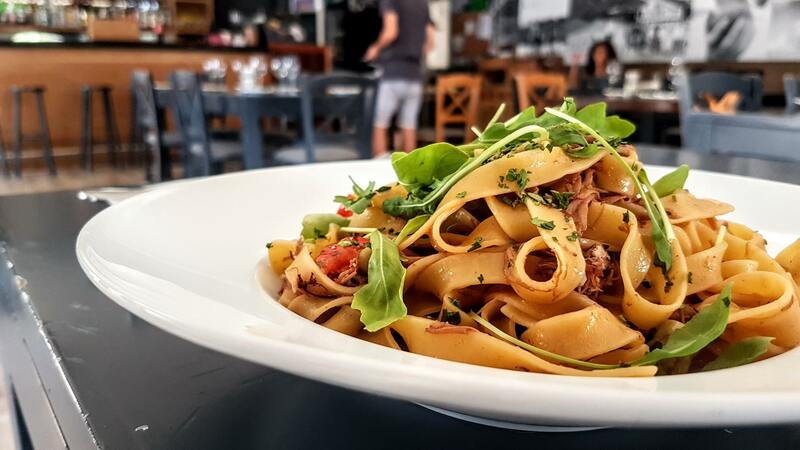 The Clubhouse of Lija Bocci Club offers excellent casual dining options in a friendly sports bar environment. 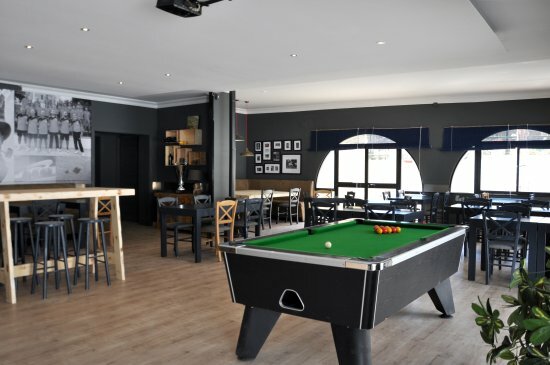 Situated just around the corner from the University of Malta Residence this little bar has everything you need from fantastic home-made food to live football games on the big screen! Benefit from a 10% discount off food and drinks here. This discount is only valid on presentation of the ESNCard. Not valid during special events or on any other special offer.